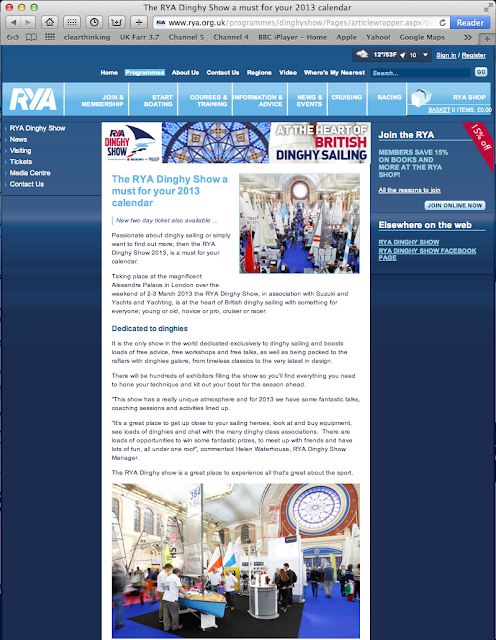 The Farr 3.7 made it to the RYA's Dinghy Show 2013 web page! Will the 3.7 have a stand again this year Daryl? Yes, either with Spinlock or Something Butler Boats are sorting out!